Which help reduce costs & wastage. Offering a the single of point contact to the clients for various packaging and other products needs. In depth study of client’s requirements considering the products to be packed , their storage and dispatch destinations. Accordingly specifications are finalised and the materials are manufactured with best quality and price. 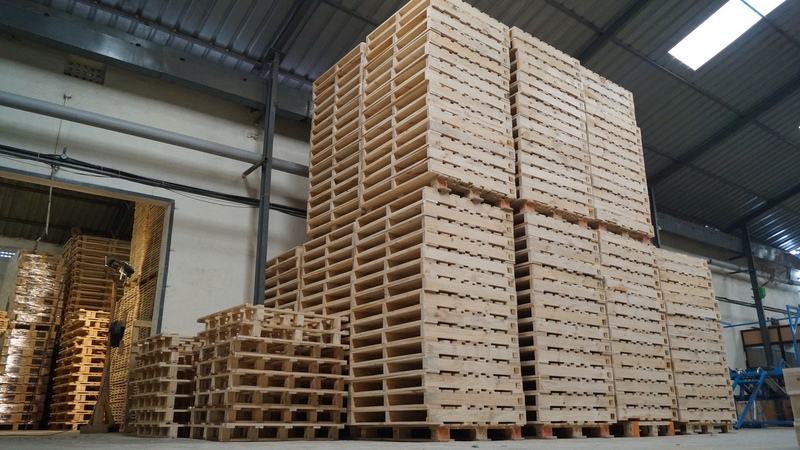 MotherCare Packaging Pvt Ltd has been the first to implement Auto Pallet assembly line in Western part of India imported from Europe. Also the first to Install Heat Treatment plant in Pune. 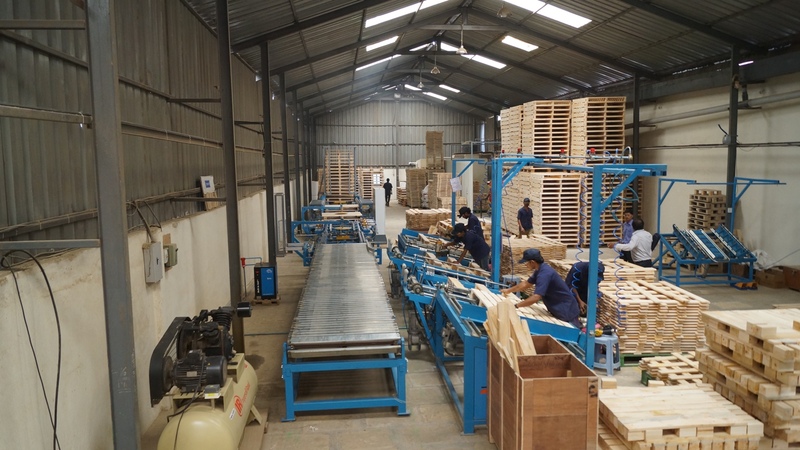 Our expertise is to supply fungus free pallets for Food, Pharma & Export Oriented Units with a high capacity automated plant. 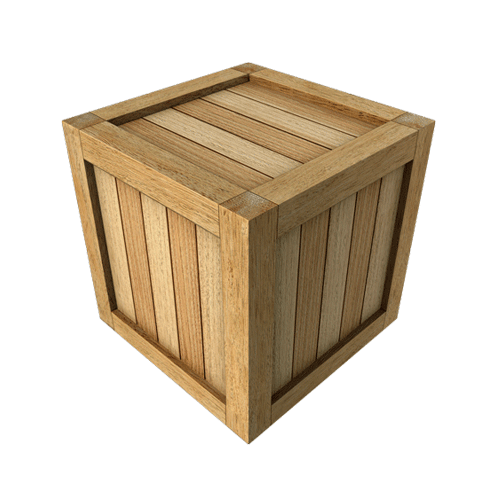 Our aim is to develop & supply innovative quality wooden packaging solutions for our customers which help them reduce their costs & wastage. To be the leader in Packaging sector. To set a benchmark manufacturing unit in our industry with top of line products & services, while making reasonable profits to sustain future growth of our company, employees, & all stakeholders. Working on proposed satellite units for both Shipper Cartons & Wooden Packaging Material in major industrial locations of India & increase our presence in various industrial sectors.